Brazilian Jiu Jitsu Classes: What Equipment Will You Need? Many martial arts require lots of practice and tournament equipment…glove, guards, punching dummies, helmets, and so much more. But when it comes to Brazilian jiu jitsu classes, you’re in luck! BJJ has a very low barrier-to-entry when it comes to equipment. Gi: This isn’t ancient wrestling, so you’re going to need some dedicated clothes! A “gi,” also known as a keikogi, is the uniform that you wear in a brazilian jiu jitsu class. Keikogi comes from the Japanese language and means “practice clothes.” There are many different types of gi, as every martial art requires a different range of movement. You might have some from a previous martial arts experience, but you’ll want to get gi that is particular to Brazilian jiu jitsu. Not only is it harder for an opponent to grab, but it’s also tougher in order to stand up to the rigors or mat sparring. 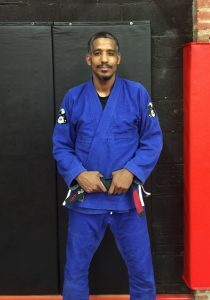 BJJ gi are made up of a jacket and pants. Belt: The belt that goes around your gi is there to help keep you jacket closed, and there are maneuvers, both offensive and defensive, that can employ it as a tool. Of course it also represents the level of Brazilian jiu jitsu that you have attained, from a beginners white belt to a masters black belt. When you start our BJJ classes, you’ll start as a white belt. The Mats: Don’t worry, we’ll provide the mats. Because 90% of BJJ matches end up on the ground, mats are very important to reduce the risk of injury. However, if you have a sparring partner outside of class, you’re more than welcome to purchase your own mats so that you can practice at home. 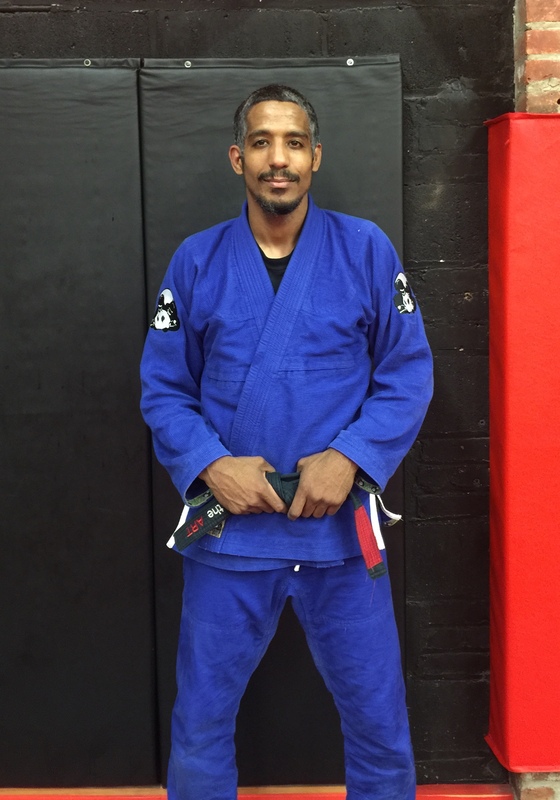 While BJJ as a sport is one of the most complex, the equipment needed to train and compete is minimal. We hope to hear from you soon so that we can show you how much fun you can have in just a gi and a belt!